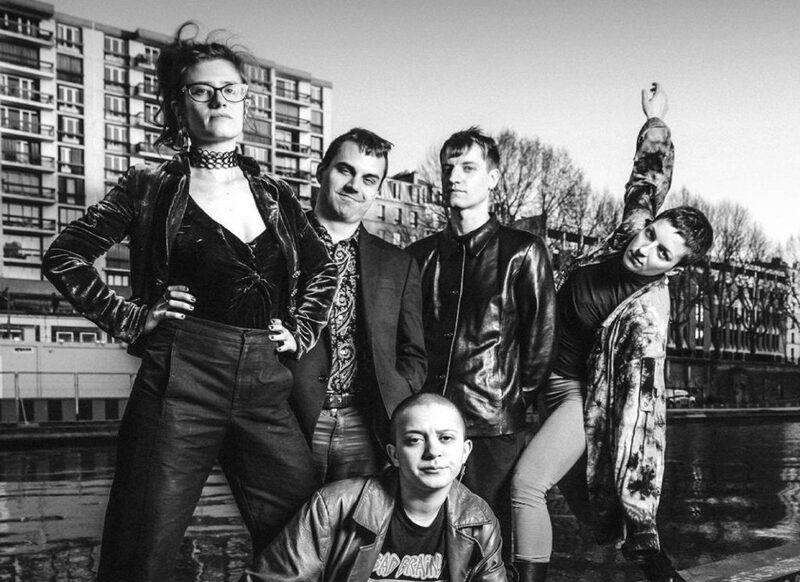 New York art-rock five-piece Bodega will bring their electrifying live show to Hebden Bridge. Bodega are filmmakers and vocalists Ben Hozie and Nikki Belfiglio with Montana Simone (drums), Madison Velding-Vandam (guitar) and Heather Elle (bass). We’re delighted to have this brilliant new band playing the Trades – miss at your peril!